minajvtrois: I give zero fucks, and I got zero chill in me. C’mon girl, let’s get us a man with unlimited data. 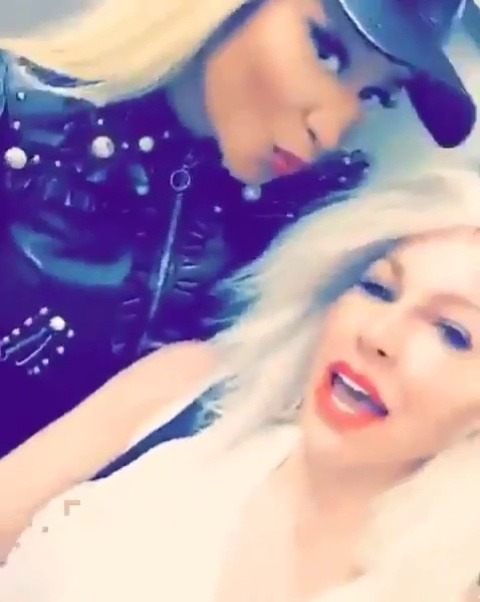 Posted in All Nicki and tagged MTV Video Music Awards 2016 by cnkguy with no comments yet. I’ve been here all night, I’ve been here all day. And boy, got me walkin’ side to side.